Do you have beef cattle? Stop in at SilverEdge Cooperative, where we will help you take care of all of your beef cattle needs. 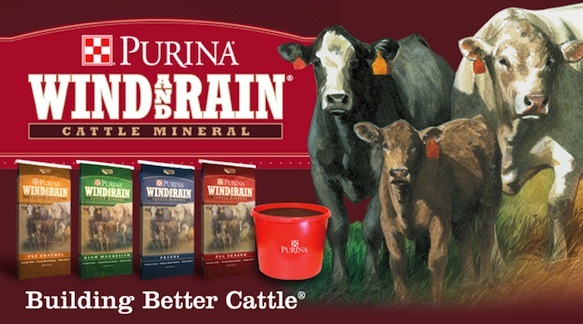 Whether you are looking for a complete feed for your herd, creep feed for your calves, bulk or bagged feed, mineral tubs, mineral or salt blocks, or feed for your show cattle, we have it all! Here at SilverEdge we have everything you are looking for, and more!! For all your beef cow and feedlot cattle ration balancing stop in at SilverEdge in Edgewood or please contact Steve Schilling at 563-599-3917 or Lillie Beringer at 563-451-2268.